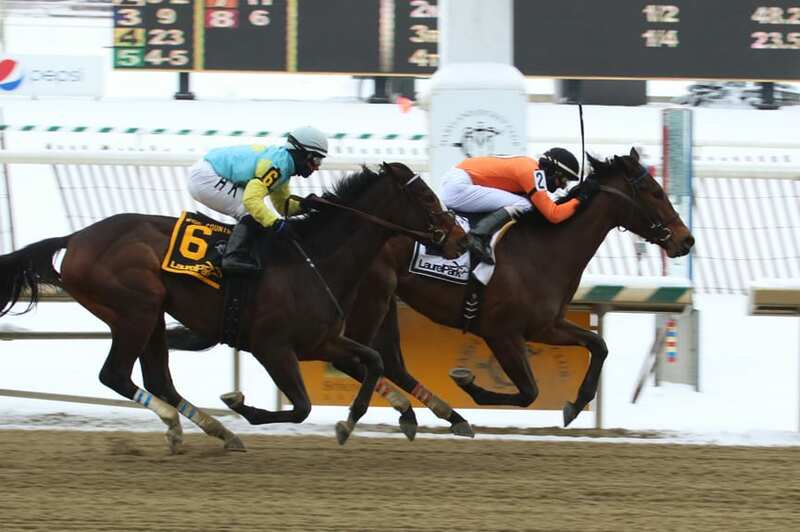 The GQ Approach features full-card selections from Laurel Park for the live spring racing meet, Post Time 1:10pm EDT including a daily Best Bet, Longshot Play, and multi-race wagers — including the 20 cent Rainbow Pick-6, 50 cent Early and Late Pick-5s, as well as Pick-4s and rolling Doubles, Pick-3s and the Super High-5. 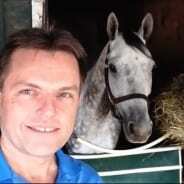 #7 – Winning Road (7-2): A real Gamer as this 5-year-old gelding gives an honest effort every time out (11:2-4-1); NY-based trainer M. Dilger’s three previous runners at Lrl didn’’t hit the board but this MD-will likely change that in first start since late Nov.
#4 – Our Cotton Ball (5-2): This Sagamore Farm home/MD-bred gray daughter of Dunkirk out of a Dehere mare might be a soft one since she debuts against bottom level maidens for an outfit who wins at a 35% clip in with firsters; if she’s “the goods” then why risk losing her for $10k? On Friday March 30th at Laurel had just 6 winners from the 9-race card (2 Top Selections; payoff in BOLD) having $2 WIN pay-offs of $12.60 (1st race), $5.80 (2nd), $6.00 (4th), $20.00 (5th), $3.80 (6th) and $4.60 (7th). Top Selections are 102 for 337 (30.27%). In 2017, Top Selections went 340 for 1,197 (28.40%). BEST BET of the Day (36:11-9-3; in 2017 119: 39-25-19) Emoticon (4th race: 9-5 M/L; 2-1 PT) stalked, settled outside foes while not too far back, took closer order under pressure mid turn, rallied under left handed rousing and took command between rivals in mid-stretch, dug in when confronted from his outside and proved best by a half-length to return $6.00 to WIN, $4.00 to PLACE and $2.60 to SHOW. LONGSHOT PLAY of the Day (35:4-7-5; in 2017 107: 18-13-15) Service for Ten (6th race: 10-1 M/L; 5-1 PT) lagged in the rear as usual but when asked for his best stride gave nothing in the stretch to finish fifth.